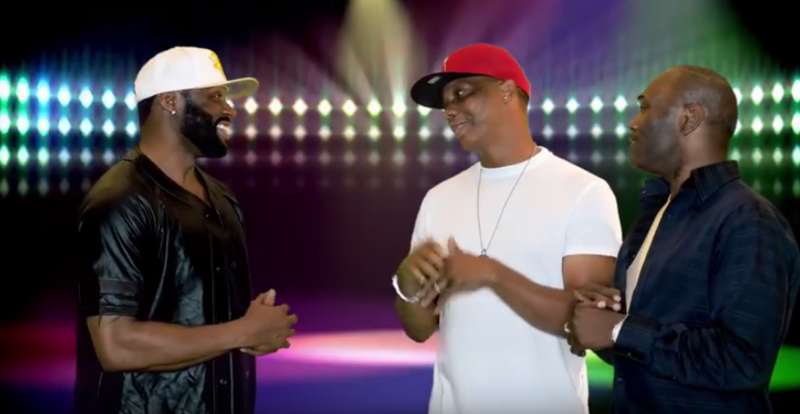 George Smith's Tha Life Atlanta is a reality show that follows the life of six black gay men making moves in Atlanta. While there are some familiar faces coming back, including George Smith himself, Trinity K. Bonet will also be joining the cast. If Trinity's face looks familiar its because she was a contestant on Logo's Rupaul's Drag Race Season 6. In the trailer for Season 2, Smith also teases that in addition to Tha Life Atlanta, Tha Life Houston and Tha Life NYC are also in the works. Be sure to subscribe to them on youtube and check out the Season 2 premiere on October 31st!